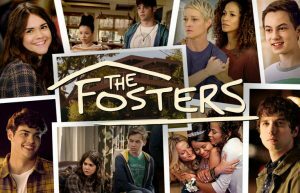 A great teen drama or sitcom on TV is like a rare gem; they can make you burst out laughing one minute and break out a box of tissues the next. 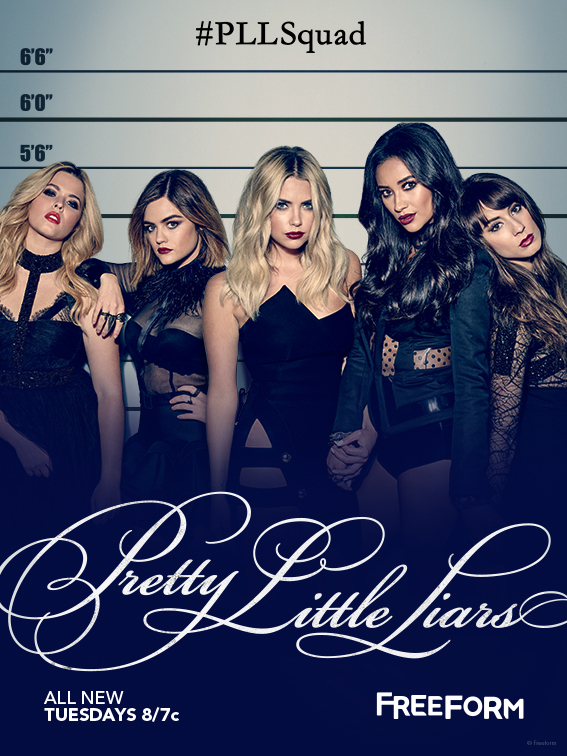 While these shows are normally hard to come by on regular TV, Netflix takes the best from each television network and allows you to view all of the legendary shows in one place! 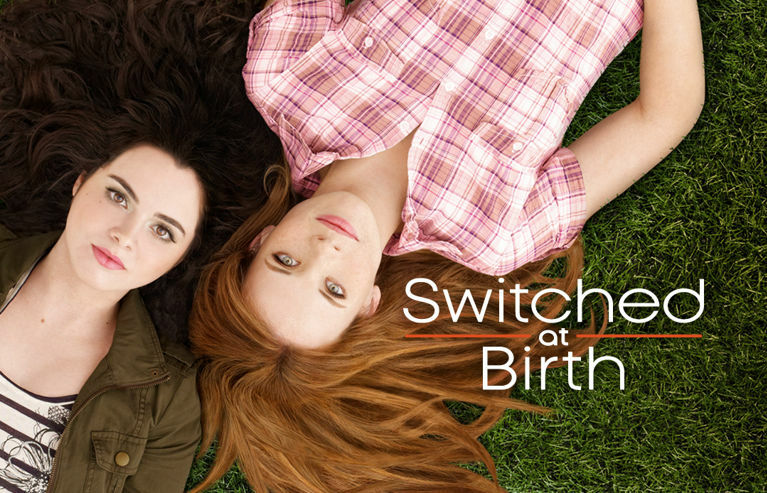 Whether you’ve just started your subscription or you’ve hit a plateau and are searching for some new inspiration, here’s a list of 20 of the best teen shows to watch on Netflix. Set at McKinley High, Glee follows a group of students from different backgrounds who are all connected by their a capella group, The New Directions. 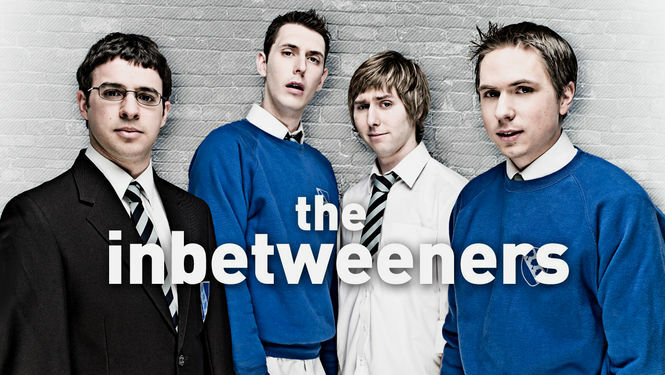 Throughout the show’s six seasons, enjoy the hilarity and drama that ensues as the group tries to make it all the way to Nationals while dealing with the day-to-day struggles of being high-schoolers. Through its musical interludes and diversity of characters, Glee has become a truly iconic teen show. Tara Webster, a girl hailing from rural Australia, doesn’t realize she’s as good a ballerina as she is until she gets accepted into Sydney’s National Dance Academy for an incredibly tough and grueling three-year course. Along the way, she makes friends with other first-years, Sam and Kat, and has several love interests throughout her time at the school. This is a particularly intriguing show because it highlights how there is much more to ballet and the art of dance than meets the eye. 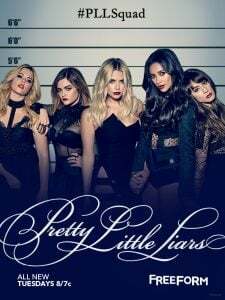 “Got a secret, can you keep it?” This show focuses on the drama that occurs when Alison DiLaurentis goes missing and leaves behind four confused friends: Aria, Spencer, Emily, and Hannah. The girls start to receive mysterious texts from an unknown contact called “A” and have the danger of the unsolved case on their hands along with the other sophistications that coincide with high school and poor decision-making. 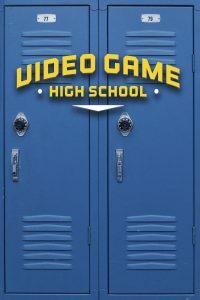 An ingenious idea and flawless production, Video Game High School depicts an AU where video-gaming is thought as highly of as professional sports. Brian D unknowingly kills a celebrity player in an online match and is made famous because of it. He is recruited by Video Game High School to come play and learn among the best of the best. 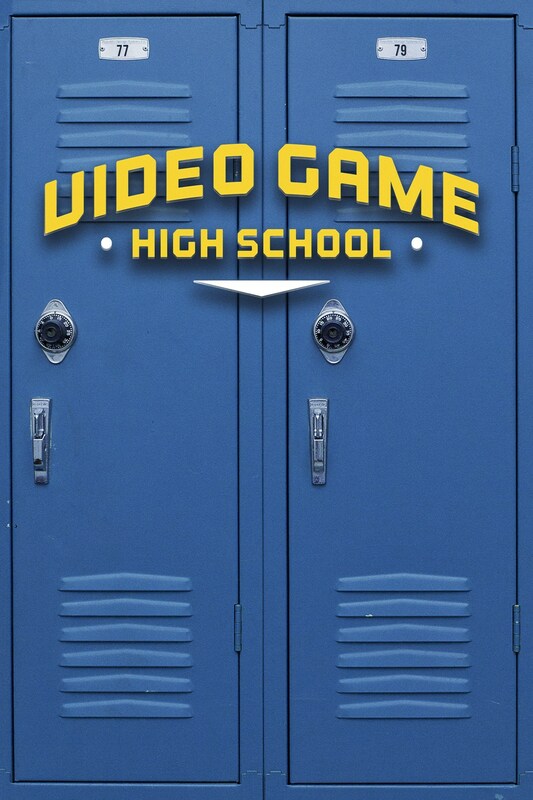 This quirky and comical series is every gamer’s dream. Based around wealthy and privileged kids in Manhattan’s Upper East Side, this series is both a drama and a mystery. As a viewer, you are a witness to all of the problems of the main characters, but there is an in-show whistleblower who notifies the public of the characters’ issues as well. Throughout the many seasons, you’re left to question who “Gossip Girl” is and how they’re able to know everything that occurs. 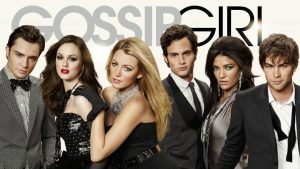 With lovable characters in Dan, Serena, Blair, Nate, Chuck, and Jenny, you’re sure to be hooked on this teen drama. 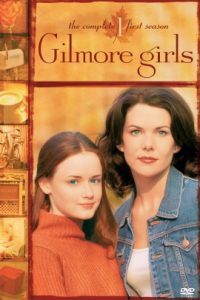 Revolving around mother-and-daughter-duo Lorelai and Rory, Gilmore Girls tells the tale of the pair’s daily lives. Lorelai works diligently as the manager of a hotel and Rory studies hard as a student, transferring to private school, made possible by Lorelai’s rich yet invasive parents. You’ll be totally enthralled by the Gilmores and their encounters in Stars Hollow, Connecticut. 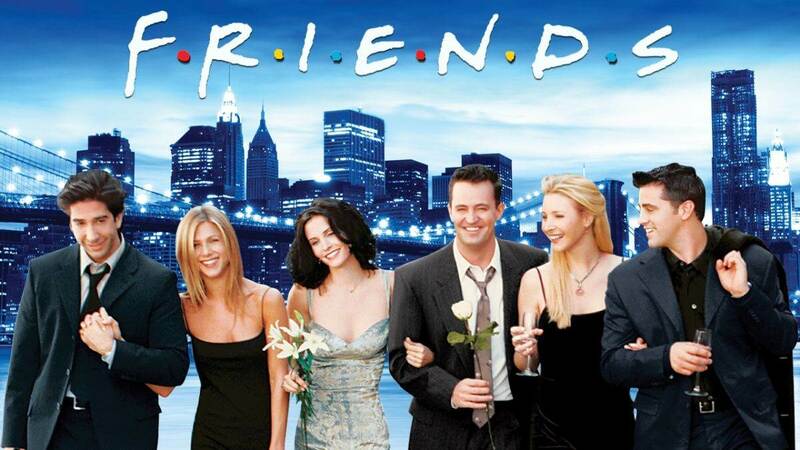 This quintessential 90s show encapsulates the lives of a group of best friends living in the big city. 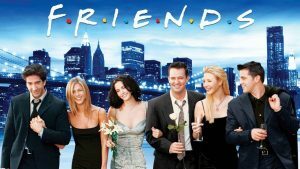 While they seem completely different, they all work together in a weird way to be completely inseparable; Ross, a paleontologist; Monica, a chef; Chandler, a businessman; Joey, an actor; and Rachel, a fashionista. This sitcom is the kind that you snuggle up in a blanket and watch with your best friends late into the night and is definitely perfect for a sleepover marathon. 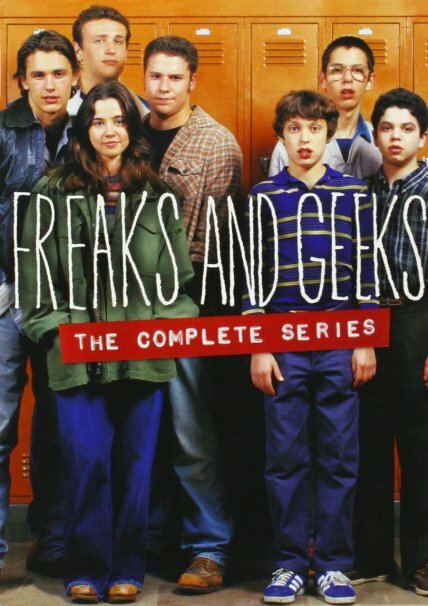 A one-season-wonder, Freaks and Geeks documents the stark contrast of high school experiences between two siblings. Lindsey is a straight-A student and a star mathlete who turns rogue and starts hanging out with burnouts. Comic relief throughout the show is provided by her brother Sam who is an adorable freshman nerd who geeks out over things with his friends. With a star-studded cast, Freaks and Geeks is worth the watch. 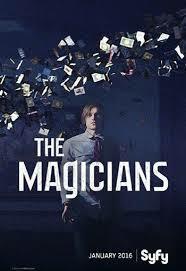 Quentin Coldwater is a socially awkward college student who is ridiculed for still believing that a childhood magic novel is real but soon discovers that it is, and that he possesses magic himself. He attends a secret upstate school called Brakebills College to hone his craft, but soon discovers that the magical world is not perfect and poses many dangers to the outside world. 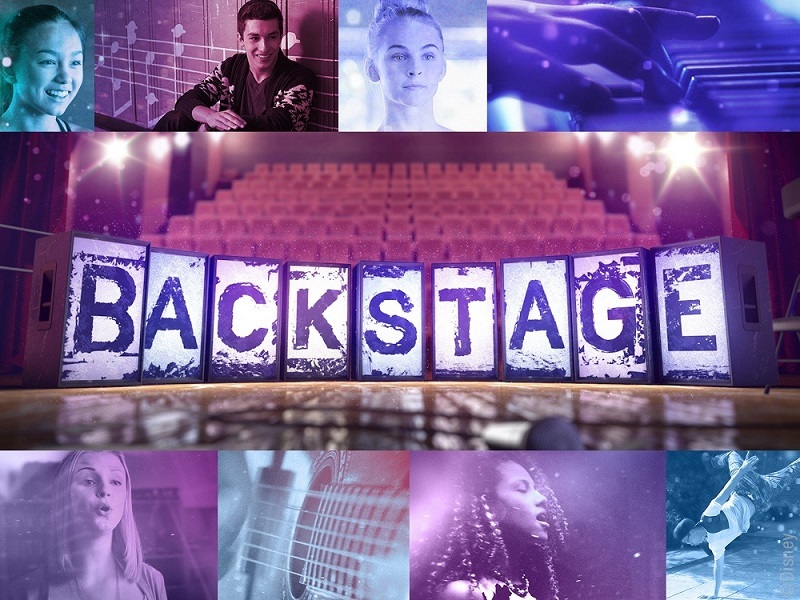 Before viewing, please note that this show originally aired on Sci-Fi and is designed for older teens to young adults in terms of language as well as vulgarity and may not be appropriate for the viewing of younger teens. The classic love triangle combined with vampires? Yeah, this is definitely teen drama gold. 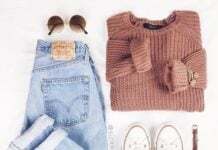 Mystic Falls, Virginia is a town charged with much supernatural history and returning to add to that are Stefan and Damon Salvatore, vampire brothers and enemies due to their contrast in nature. 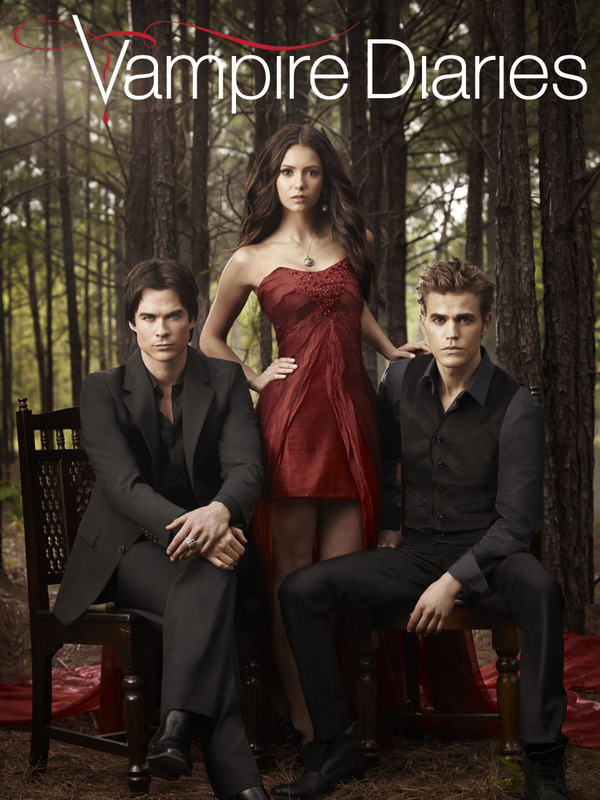 Stefan, selfless and brave, falls for high-schooler Elena Gilbert, and Damon, evil and reckless, aims to win her over just to spite his brother. Things get interesting. Amy Juergens is talented. She is known for her ambition and musical aptitude, but one night at Band Camp, things go too far and Amy is forced to handle a situation that no one wants to have: teen pregnancy. Over the course of the series, the audience views how Amy deals both with her new lifestyle and her confrontation with the baby’s father. Stef Foster and Lena Adams are a lesbian couple who have a blend of biological, adopted, and foster children. Their family is fine until Callie and Jude, 16 and 12, come along. 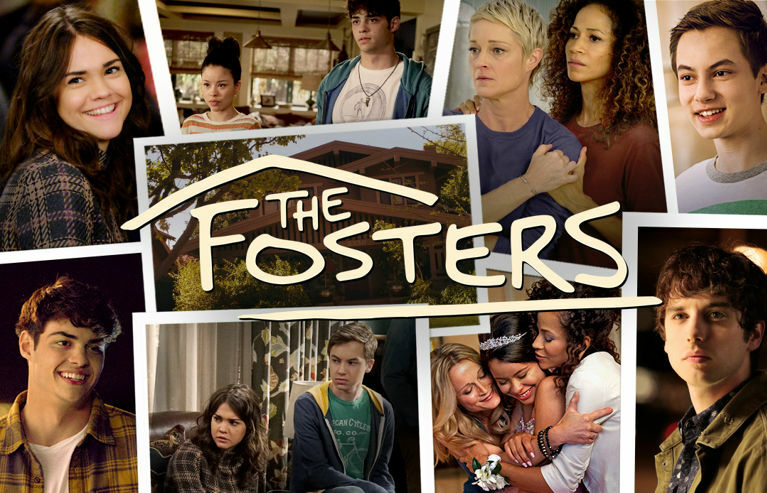 The brother and sister have bounced from family to family and now their stay with the Fosters catalyzes drama. This series deals with many problems ranging from breakups to important life lessons. Annie and Dixon make a big move along with their parents from Kansas to Beverly Hills and attend West Beverly Hills High with their dad as principal. Of course, they’re no longer in sweet Kansas but in the vindictive 90210 district, where the wealthy and privileged thrive. They quickly meet mean girl Naomi, rebel Silver, and troubled Adrianna along with others as they quest their way through high school. 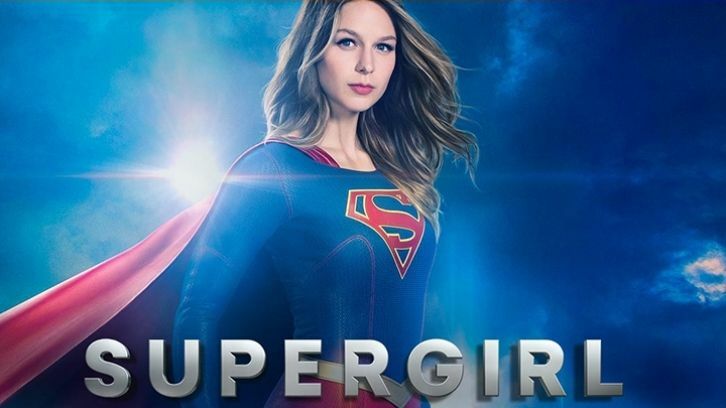 Originally meant to take on the role as protector of Kal-El, Kara accidentally diverged into a timeless Phantom Zone where she remained for decades until she finally managed to arrive on Earth where she had been found by her cousin a.k.a. Superman. Kara Danvers integrates herself into society, into a job where she’s underappreciated until fate brings her to use her Kryptonian powers. After using them, she decides to become the next hero in town to fight enemies and save the world. Per the title, two teens, Bay Kennish and Daphne Vasquez, discover that they were accidentally switched at birth. Bay grew up wealthy with two parents and a brother whereas Daphne lost her hearing as a child due to a case of meningitis and was raised by a single mother. The families do their best to work together for the sake of the girls. Three ordinary Australian teens discover a secluded island on Mako and a moon pool which turns them into beautiful mermaids with special powers. This show focuses both specifically on the advantages of their newfound abilities but also the friction and tension that it places in their lives. The three Halliwell sisters discover a pretty big secret; they are apart of a long line of female witches, and their job is to use their abilities for good. So what are their powers? Each sister has a special power that, when used together can be combined into the “Power of Three,” which is stronger than any one ability. Just imagine the strength that stopping time, moving objects, and seeing the future all have together. The sisters don’t let their abilities go to waste and use them to combat evil forces and to restore good in society. A Toronto fine arts school is home to a multitude of characters who all come together to create a creative community. The show depicts the drama that occurs due to tough issues of the industry, class assignments, and confidence. 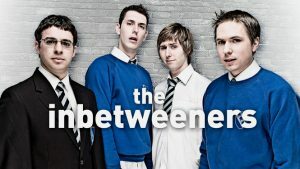 While this show is meant for younger teens, there’s no reason why it can’t be a guilty pleasure of older teenagers! All friends because they’re misfits and generally only slightly above in the social ladder of what they deem “freaks,” Simon, Jay, Neil, and Will all aim, usually unsuccessfully, to become more mature and attain the things they think will make them seem grown-up. This comedy is a breath of fresh air from the typically dramatic teen shows. Mary, Queen of Scots is finally of age to meet her betrothed, Francis, whom she was promised to before she was born. 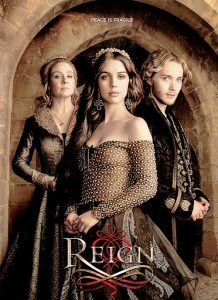 She leaves the convent she lived at for protection to live at the French castle to await her marriage to become the princess of France. 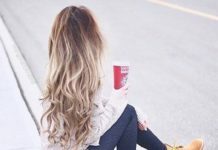 Once she arrives, however, things aren’t as simple as they first seemed. The corruption of royalty does not spare the French court, and things are shaken up to the point where Mary isn’t sure of her place with Francis or in authority. An American student who fuels her freelance writing career with earl gray tea and a love for adventure.